Joseph Ierna Jr is a Co-Founder of Ocean Crest Alliance (OCA), a non-profit organization, who is passionate about surfing, fishing, diving, sailing the oceans, and farming the Earth. Based on Long Island, Bahamas with his wife Nicola, together they are part of the OCA team working tirelessly towards development and the establishment of a Research and Education Facility in support of the proposed 215,000 acre Marine Protected Area (MPA), known as the Long Island Marine Management Area (LIMMA). They are also assisting the world conservation leaders in the design and development of a 'Global Network of Marine Protected Areas'. 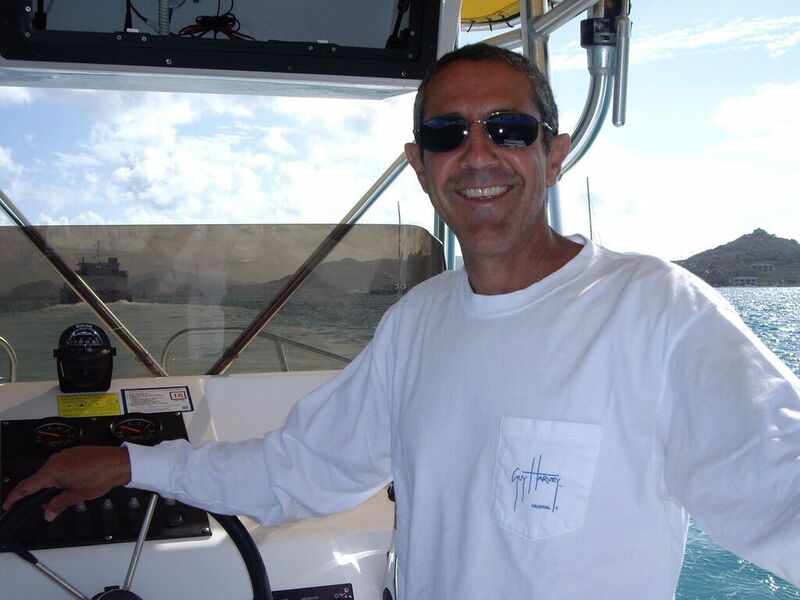 Joe's professional career on the oceans spans 37 years, from surfboards, to racing beach catamarans, to research vessel, the large Yacht sector, Americas Cup build team, to Yacht Design Naval Architect. The Ocean has been an inspiration and a provider! During this time Joe has witnessed many changes to our oceans, earth and humanity, and hopes to create awareness and inspiration through pictures, film and words! JIJR: I am currently working on a number of research and education projects through OCA, some of which include poaching issues, Nassau grouper spawning aggregations, lionfish harvesting, and others. The intention of these projects is to achieve a greater control of invasive species, improved legislation, and better management policies for local aquatic species. Our citizen science program, for example, will be working out of the OCA Bahamas Facility and the E-share program. This will engage 'citizen science programs' at various levels, ranging from field exercises, snorkeling, SUP boarding, and kayaking to the highest level of citizen involvement, which includes going out on vessels with manned and unmanned data collection devices. JIJR: Education & Enforcement = Marine Conservation (E2=MC). If we can educate the fishermen and the general public about the issues, the science, and best management practices while also providing the necessary enforcement, we will achieve great marine conservation for our Bahamian waters and those around the globe.